When I was a little child, just 5 years old, I\'ve discovered something special, something beyond the world I had known. There was a one big championship of 22 single-seaters formula cars racing all around the world with the 22 best drivers behind the steering wheels, racing for for a glory, for a win, for a championship. 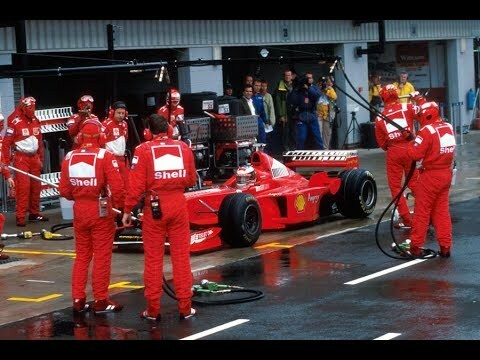 The first man who immediately impressed me was a one particular German driver in a red shark - Ferrari. 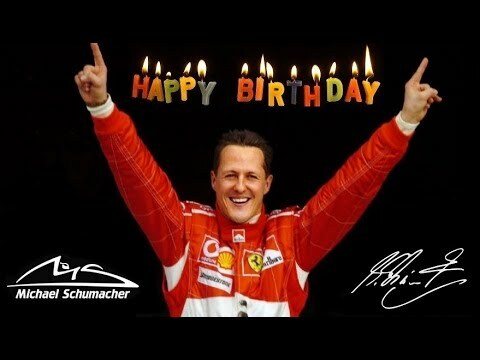 His name was Michael Schumacher and became my big hero through my childhood. 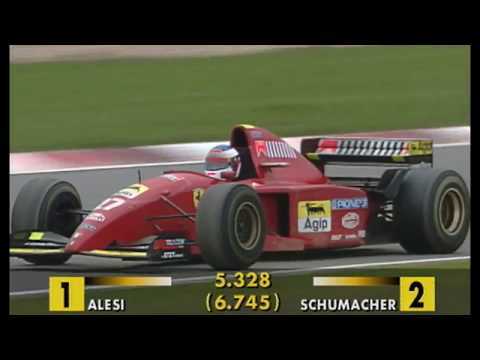 I was able to just sit and watch all the races and to follow his greatest steps which started by winning the first championship for Ferrari back in 2000. 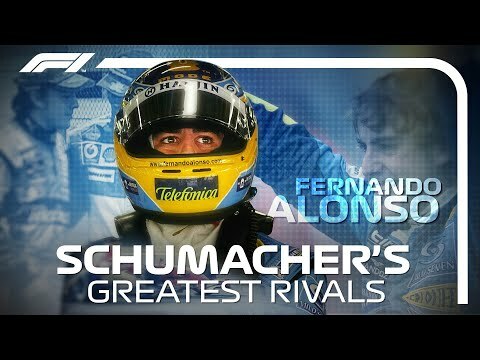 Then he took another four championship titles and has became a living legend, the best driver in Formula 1 ever, breaking all the past records and with the seven world championships upon his name. I\'ve never lost my passion for Formula 1 since then, even when he left that world after an amazing 2006 season but with a very sad ending. Obviously I was very excited, very happy and so proud when he announced his comeback with the 2009 champions Brawn GP, bought by Mercedes and with some great people in the team from the past winning era in Ferrari. Unfortunately the winning thoughts disappeared very quickly and it turned out to be the most difficult time in Michael\'s career. 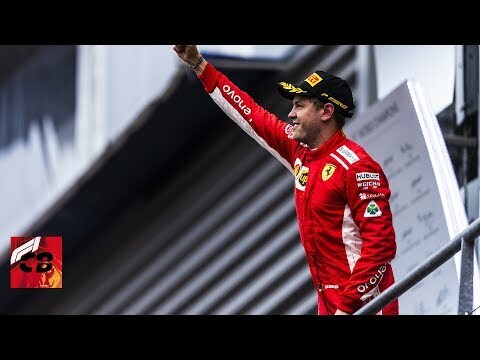 After three years without a single win, only one pole position (which he couldn\'t even enjoy because of a penalty) and one podium one could say, that it was an unsuccessful comeback. 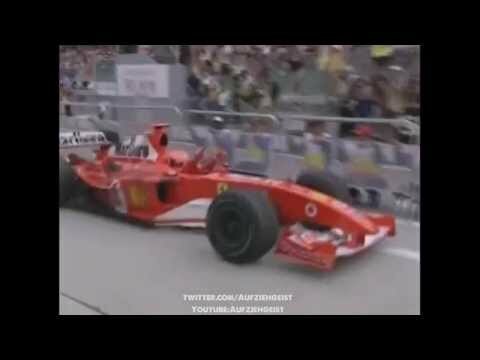 But it wasn\'t a disaster for him, he didn\'t care about statistics, he was there to enjoy the racing again, and what\'s the most important - he enjoyed it, he had a fun and he was happy. 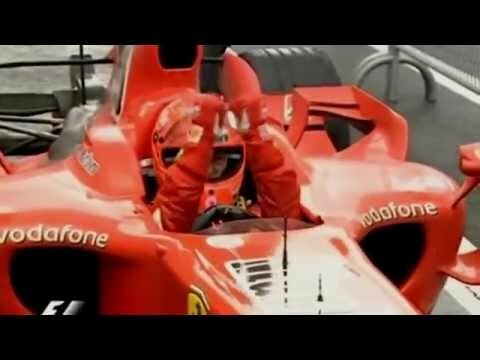 In 2012 this fairy tale called \"Michael Schumacher\" came to its end, as he decided to leave Formula 1 for the second and last time. Michael, thank you very much for everything you\'ve done in your Formula 1 career, thank you for fantastic memories, thank you for every single race, for every single wave and every single wink to the camera and for every single smile. You wanted to be remembered as a racer, but we\'ll remember you as a figher and an amazing person as well. Person, who always cared about the others. 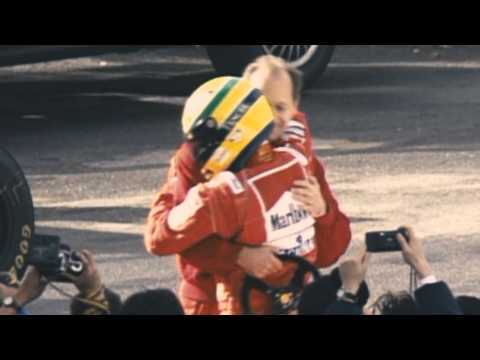 He never lost his determination, his speed, his joy, his love for racing... and his spirit. 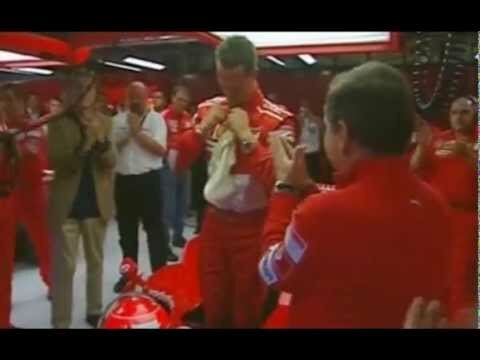 This video is everything what I\'ve ever wanted to tell you about Michael Schumacher, this is my paraphrase of that fairy tale and it\'s a video, because words are not enough, not in this case. This project was one of the most challenging in my life, to put 21 years into 11 minutes was difficult, so I hope you liked it and enjoyed it. Please feel free to comment and share! UPDATE: 2014 - A great piece written by one of my friends! 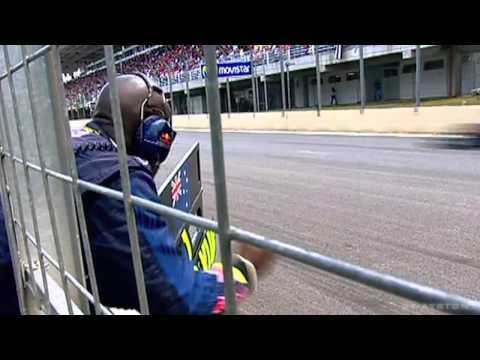 Formula 1 is a world of glamour, passion and excitement. It\'s a world with a long history and a lot of stories. Many of them have good endings but there are also some which we would wish never happened. Many drivers had a pleasure to win and some even tasted the feeling of being world champions. Only the best of the best can drive those beasts around all the challenging tracks in the world - from Monaco to Suzuka. 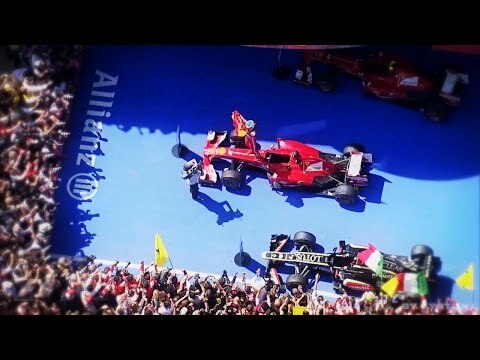 There also some legendary names in the sport, like Fangio, Clark, Stewart, Lauda, Prost, Senna and Schumacher, which give you \"goose bumps\" just when you hear them... without any doubts Formula 1 is a queen of Motorsport and only the fans can understand why we sit in front of our TVs from March until November almost every weekend and watch how more then twenty greatest drivers in the world are chasing the championship winning trophy. It\'s a long journey full of challenges and every single man in a team has to work very hard - it\'s a dream which comes true only for the very best. Formula 1 is also my big passion, I have watched this sport for more then 10 years. And as Ayrton Senna once said \"you will never know the feeling of a driver when winning a race. 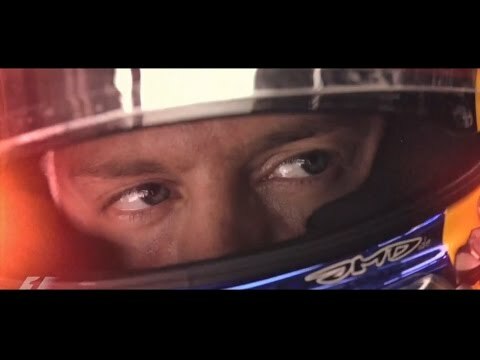 The helmet hides feelings that cannot be understood.\" But we fans have some special feelings too when our favourite drivers winning the races and the championship and those feelings sometimes can\'t be described as well. \"When Words Are Not Enough\" then I come and try to do something I love about something I love and try to represent all the emotions to you, fans, once again. To never forget those special great moments. Thank you everyone for your great support. I\'m doing those videos only for you and it\'s a pleasure.